I have said over and over that quilters are some of the nicest people in the world so when Julie shared this with me I just had to pass it on. You see, There is a child that has been waiting to come home to her family. Six years is too long for a child to spend without a family. My sweet Diana has been waiting patiently in Kyrgyz orphanages to join my family since we first met in 2008, shortly before Kyrgyzstan placed the first of two moratoriums on intercountry adoptions. But another window is opening. Kyrgyzstan has re-re-started their intercountry adoption program. And I am trying for a third time to bring Diana home, to be her family at last. But it's with great humility that I tell you, Diana and I need your help. While I have the resources to pay for her adoption for the third time (home $tudy, do$$ier, agency fee$, documentation and processing fee$), I will need help covering our travel expenses. I plan to travel with my daughter, Pilar, and stay in Kyrgyzstan for the duration of the finalization process, which will be approximately six to eight weeks if all goes smoothly (big 'if' there). I'm estimating airfare, lodging, local driver and translator services and living expenses to run upwards of--gulp--$10,000. Because I really don't like asking people for money outright, I've created a fundraiser called Kwyltyng To Kyrgyzstan. For every $25 donated, you will earn a virtual raffle ticket. 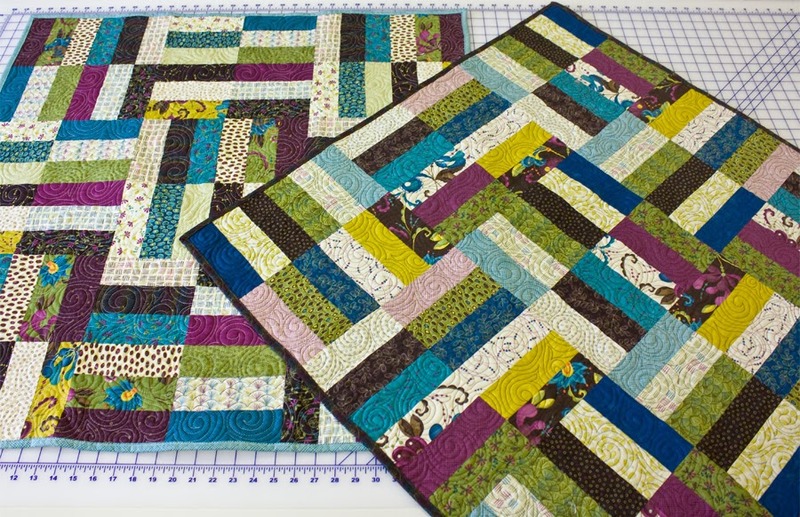 Winners will be selected at random, with gorgeous kwlyts (quilts), handmade by my friends and me, as prizes. You can watch the kwylts--and our family--take shape on the Kwyltyng To Kyrgyzstan Facebook page. So what can you do . . . If you have a quilt that you can donate to raffle for this more than worthy cause, please consider doing so. Also if you would like to give $25 to get a chance to win one of the donated quilts you can do that too. I love how quilters pull together. I'll pass it along.